Tune in to Detour, the folk, roots & world music show today at 5:00 for live music from Baltimore’s own Charm City Junction. We’ll also hear tracks from their new CD. Turning to the news, there will be some songs about immigrants and refugees. 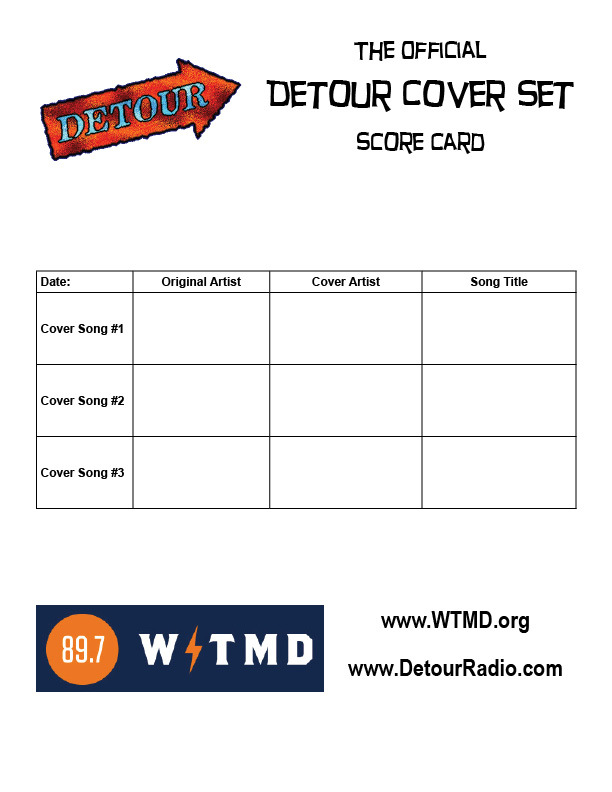 And the usual Detour Cover Set and Detour Concert Calendar. 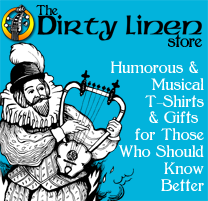 89.7 FM or wtmd.org. Late tonight, today’s show will be archived here for future enjoyment. I think the show is wonderful, and I listen to it every week. Thanks for doing it. Thank you! I am grateful that you (and others) listen so that I have an opportunity to share musical discoveries. They started around 5:14. If you missed them (or want to listen again), the show is archived at https://detourradio.com/2015/11/22/playlist-for-sunday-november-22nd/ for two weeks.